Phoenix, AZ, United States (4E) – Despite talking about her depression after having her first child, Adele shared that she and her partner, Simon Konecki , are trying to expand their family. The “Rolling in the Deep” songstress recently took to Twitter to show the handmade sign from her four-year-old son Angelo. The sign reads: “Mummy You Did It!! !” This is said to be for being able to finish 107 shows in the United States. Adele will be on a three-month break before she resumes performances in Australia and New Zealand. Accordingly, this will be the time for Adele and Konecki to try and make a sibling for Angelo. This is not the first time that Adele talked about having babies. Last month, she shared with the audience that her womb is starting to ache adding that, “It’s like, ‘Baby, baby, baby. Need a baby, need a baby,’” she said. “I’m not pregnant. I won’t get pregnant until the end of the tour.” She revealed that her son is starting school now and she is getting emotional because she thinks her baby is no longer a baby. 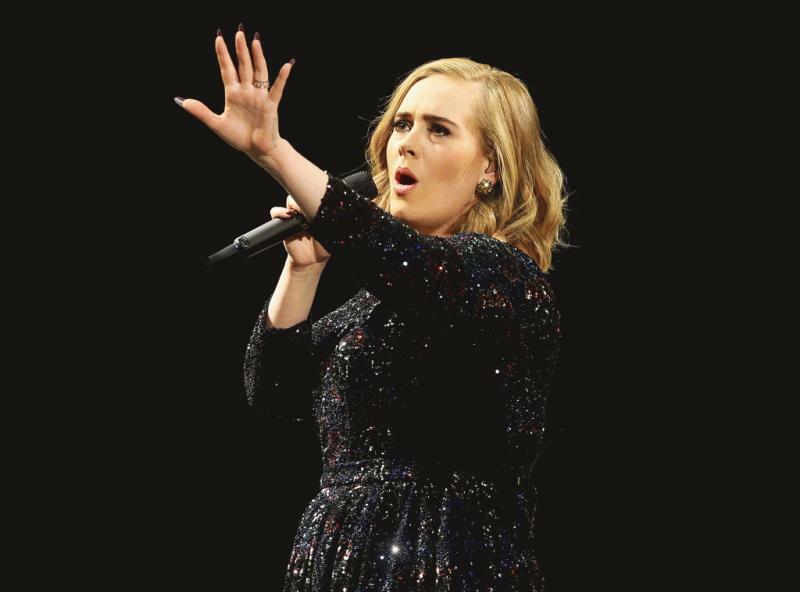 However, four months ago, Adele talked about not wanting to have another child again. She was at the St. Paul's Xcel Energy Center and said that she can have a baby but she does not think she wants another child. She also said in an interview with Vanity Fair that since Konecki has a daughter from a previous marriage, she thinks that it is her "get-out-of-jail-free card." Adele also said in a statement before that she would quit touring for 10 years to focus on her family.